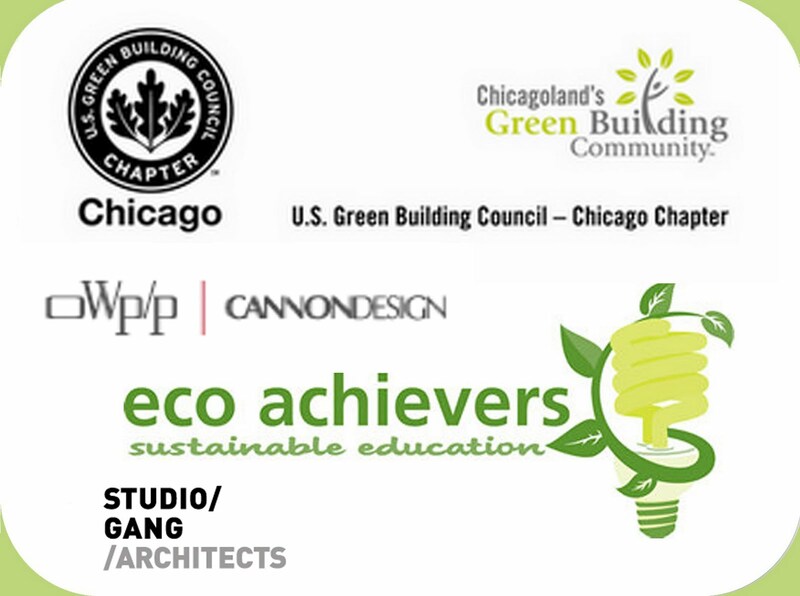 USGBC Chicago Chapter Event: "Salvaged Material in the Sustainable Design Process"
Just in time for Earth Day, the Chicago USGBC Chapter will be holding the event titled, "Salvaged Material in the Sustainable Design Process" on April 20th. The event promises a tour of the ReBuilding Exchange accompanied by a discussion in which members of the selected panel will explain more thoroughly how reused materials are incorporated in projects. Participants should hope to gain a better understanding of the impact of new vs. reused material specification, how LEED plays a role in Material Reuse projects, when salvaged materials become an option in the design & construction processes, and insight from past challenges and opportunities reuse has afforded the panelists. If you are an architect, contractor, residential builder or designer, specifier, or student of any of the previous fields, pre-register online to attend. 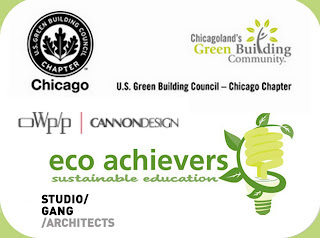 Jason LaFleur of Eco Achievers who will be moderating the session and panel members will include William Emmick of Studio Gang Architects, Meghann Maves of OWP/P - Cannon Design, and Nathan Benjamin of PlanetReuse. If you're around Chicago, attend this event to help kick-off a great Earth Day 2010!